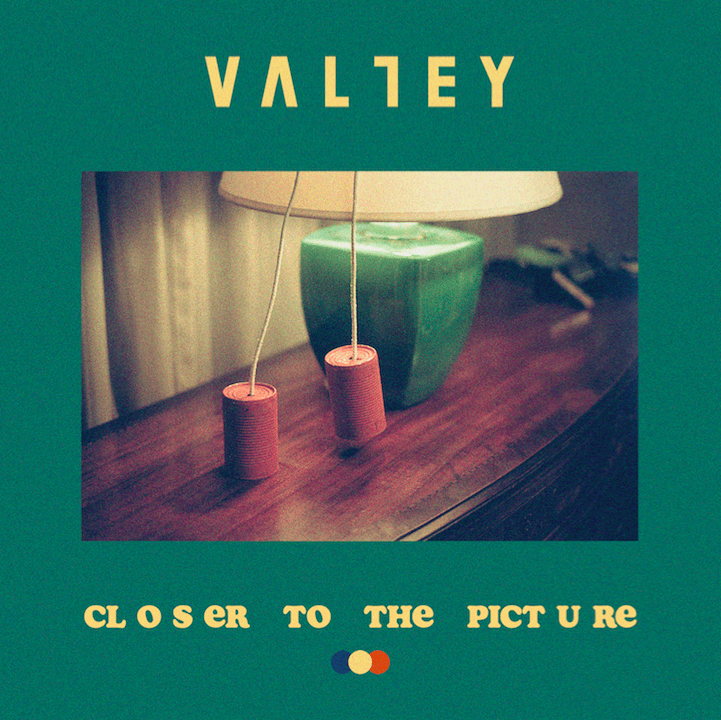 10 AUGUST 2018 (TORONTO, ON) – Today, alternative pop foursome, VALLEY, return with the release of their earnest new single “Closer to The Picture, a song that deals with the cycle of anxiety and self-reflection inherent in the deafening digital noise of 21st century living. Universal Music Canada are excited to team up with VALLEY in their debut release with a major label worldwide. Listen to “Closet To The Picture” here. VALLEY, comprised of Rob (vocals), Mike (guitar), Alex (bass), and Karah (drums) met when a recording studio double-booked their sessions and encouraged them to try playing together. The born-and-raised Canadians seized the opportunity in disguise and began developing what would ultimately become one of the most refreshing and engaging new bands of the decade. 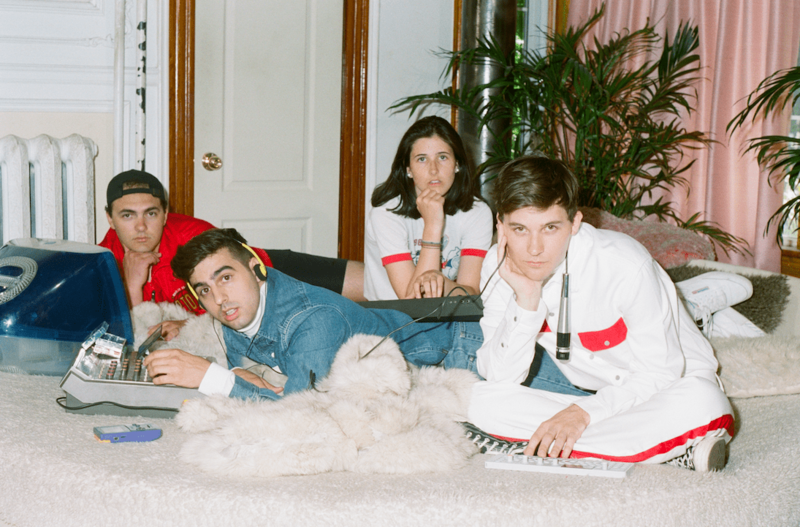 VALLEY wrote and self-produced the acclaimed 2016 EP This Room Is White, amassing over 10 million streams, as well as garnering radio and TV placements for indie pop hit “Swim”. The band will hit the road next month to play a number of University Campuses across Ontario. Connecting their lyrics with their peers, playing the old hits and some new music. Stay tuned to the band’s website for additional announcements of opportunities to see VALLEY perform, a live set that is sure to leave fans singing, dancing and wanting more.